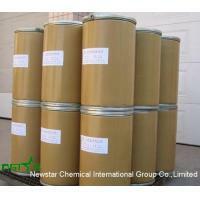 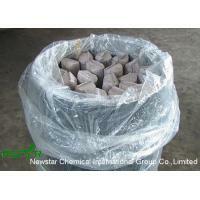 Newstar Chemical International Group CO.,Limited. 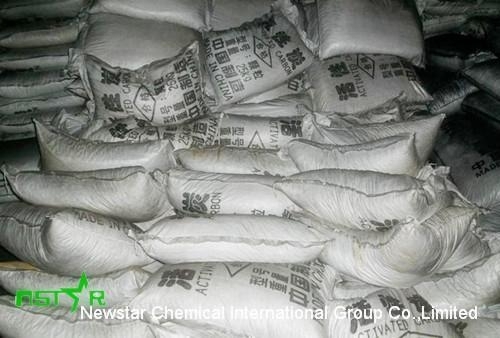 Newstar Chemical International Group CO.,Limited is one of the biggest specialized manufacturer and exporter of chemical raw materials in china. 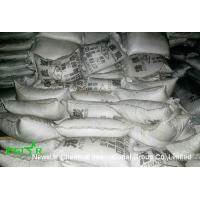 Our company has passed ISO9001-2000 international quality system certification, our products truly did people-oriented, science and technology level of international and domestic leading level. 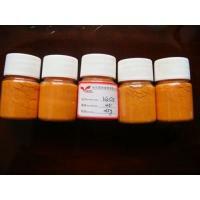 Nowadays, we has modern production equipment and perfect technical means of detection, strict production control system, a reliable guarantee of the quality of the product quality, product performance has been consistent over the years, the trust of many users.